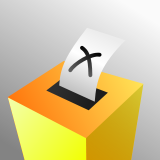 Election Day 2014 is fast approaching here in New Zealand. September 20th is the day where Kiwis will take to the polls and make their voice heard through their (hopefully) informed votes. 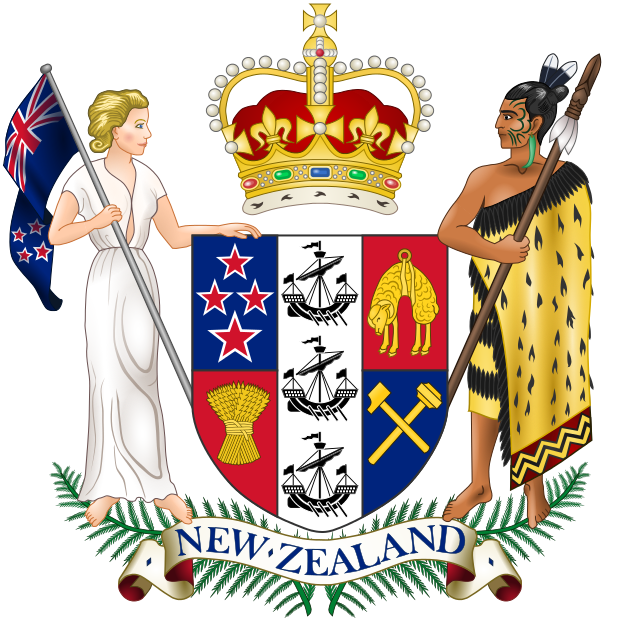 For the non-Kiwis reading this blog, New Zealand is a democratic country in which the Members of Parliament (MPs) are chosen in free and fair elections. This year there are nine different political parties to choose from, each of them tending to "major" or focus their attention on certain social and political issues. The parties that are in place are: Green, Conservative, Labour, Maori, NZ First, National, United Future, Act, and Mana. Elections are always important and influential in any society, so I would ask that you pray for the people of God and people who value family to stand up and vote their conscience. -- Prostitution: Currently it is legal in NZ. Technically a brothel can operate in residential areas unless the local community fights its presence. -- Parental Notification for Abortion: Currently girls under the age of 16 can have an abortion without parental consent. -- Defining Marriage: There was a bill that attempted to clearly define marriage as one man and one woman, but unfortunately that bill was defeated. It continues to be up for debate. -- Drinking Age: The current legal drinking age (or at least to legally purchase alcohol) is 18. There is a bill attempting to raise the drinking age to 20yrs. -- Anti-Smacking Law: There is a law in place that forbids "smacking" (AKA spanking) by parents and defines it as a form of abuse. However, there is bill hoping to decriminalize light and appropriate smacking for the use of correction and discipline. -- Paid Parental Leave: A bill will be voted on that would gradually increase paid parental leave (like maternity leave) to 26 weeks. These are just a FEW of the issues facing families here in NZ. Thank you for praying!